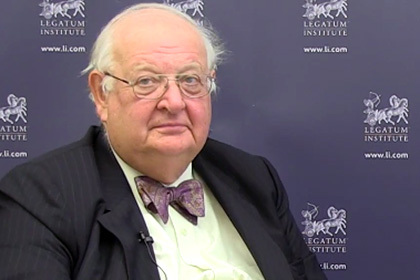 Yesterday, the 2015 Nobel Prize for economics was awarded to British-American researcher Angus Deaton. While he received that honor for “for his analysis of consumption, poverty, and welfare” – Deaton also conducted a lot of research (mostly later in his career) that is heavily related to Positive Psychology. Terrific research list! Big thanks, Nico!